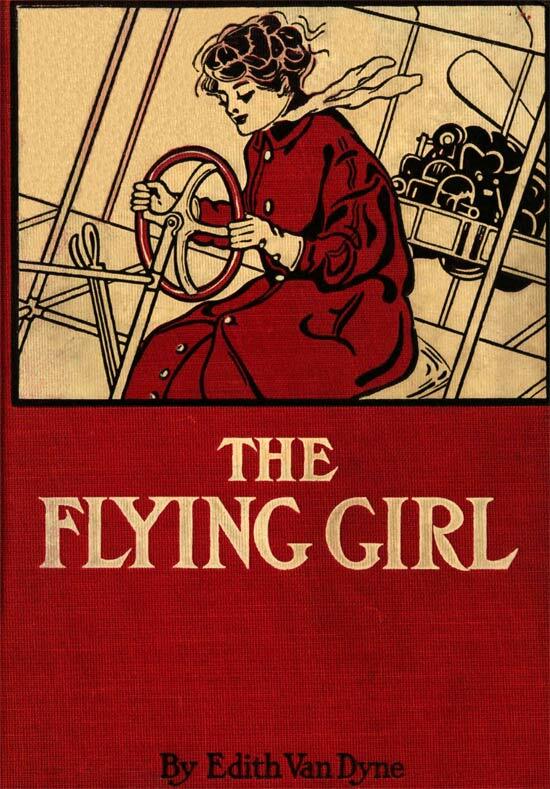 Published under the pen name, Edith Van Dyne, L. Frank Baum wrote The Flying Girl (1911), a bold story, considering the Wright Brothers' first flight was 1903, and Amelia Earhart didn't take her first flight until 1920. 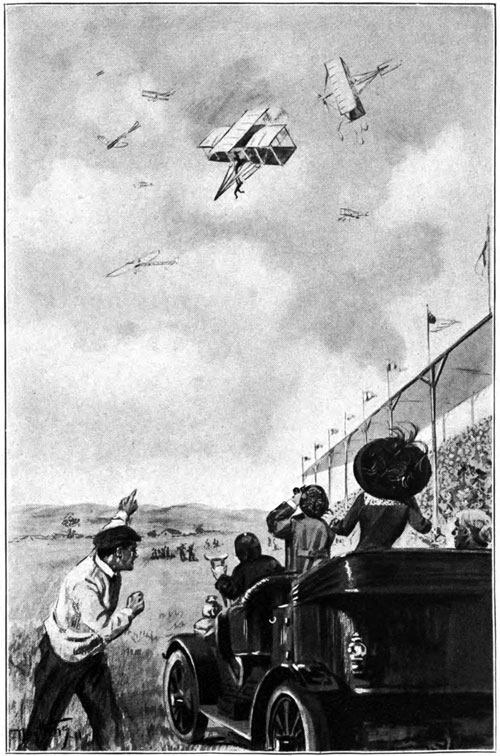 We think children will still find its story appealing, though perhaps a bit less sensational than for the children who read it when flying still seemed a bit like magic. Return to the L. Frank Baum library.